Venkatesh Potluri is a Ph.D. student at the Paul G. Allen Center for Computer Science & Engineering at University of Washington. He is advised by Prof Jennifer Mankoff and Prof Jon Froehlich. Venkatesh believes that technology, when designed right, empowers everybody to fulfill their goals and aspirations. His broad research goals are to upgrade accessibility to the ever-changing ways of our interactions with technology, and, improve the independence and quality of life of people with disabilities. These goals stem from his personal experience as a researcher with a visual impairment. 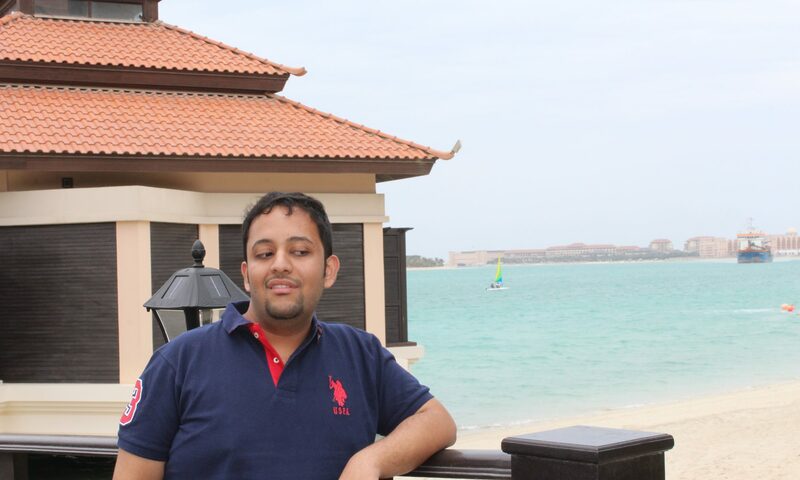 His research focus is to enable developers with visual impairments perform a variety of programming tasks efficiently. 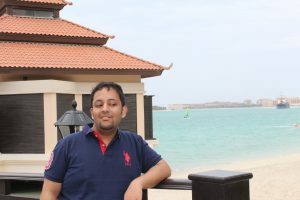 Previously, he was a Research Fellow at Microsoft Research India, where his team was responsible for building CodeTalk, an accessibility framework and a plugin for better IDE accessibility. Venkatesh earned a master’s degree in Computer Science at International Institute of Information Technology Hyderabad, where his research was on audio rendering of mathematical content.